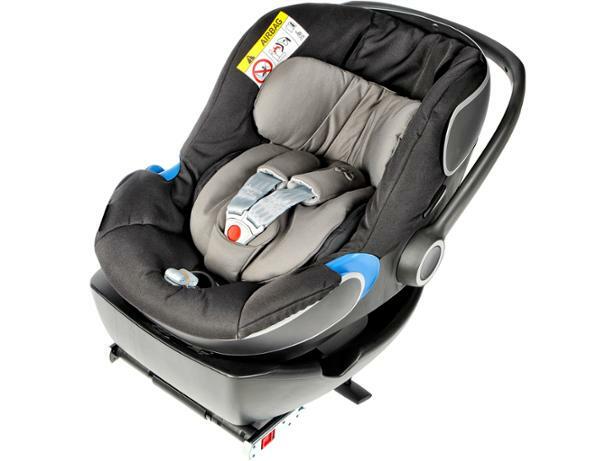 GB Idan (Isofix base) child car seat review - Which? 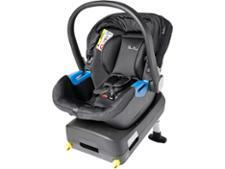 GB child car seats come from the same stable as popular brand Cybex. This egg-shaped GB Idan certainly gets top marks for looks. 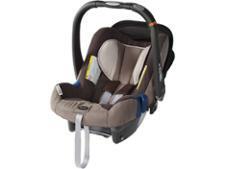 With its distinctive chrome detailing, this baby car seat is approved for use with babies from birth up to 13kg or around 15 months old. 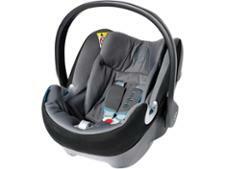 To find out how this stylish new kid on the car seat block fared in our tough crash tests, read our full review.